Today is my last Guest Design Team spot with Runway Inspired Challenge. This guest spot is one of the highlights of my card making career. Just to stand next to those ladies on the DT runway is a dream come true. had a fun time making cards for the challenges, but anyone who visits my blog, knows I love to do that as a participant just the same! It was an honor, a pleasure, and made this girl so so happy. THANK YOU! This card is dedicated to you. But then, in classic Runway Inspired fashion for me, I made another card. So here it is, just for you...going out with a BANG! I focused on the jacket more this time. I have become addicted to closures, so I made my own with brads. The purse kind of hung next to her so that is how I made my tag. And I hope you can see the pin stripes on the black card stock. The flowers on the blouse I symbolized with the floral embossed pattern. PS reading on Moxi Fab World today and learned about movement in card design. I think I have accomplished this in my second card. I think your eye starts at the tag sentiment and goes up to the bow, then the embossed portion, to the brad enclosure and back to the tag. So I am entering this in the challenge. AM I RIGHT???? Beautiful card, Wida! Really like the black scored panel, and you have arranged the flowers so beautifully! Love both of these card, talented girl :) and so glad that you're part of the Runway Inspired Challenge Guest Designer! Love them both. I'm impressed with the way you picked up on the vertical line of the model's pants-love the texture on the black card stock. Closures...that would be fun to play around with. This one is so cute! You walk that runway with style, girlie! STYLE! Both cards are super and I love the closure of the second especially! These cards are both beautiful Wida! I love how you made the stripe pattern on the black cs to mimic the stripes on her pants. My favorite of the two cards is the first one. I love those gorgeous flowers! I also love your handmade enclosure on the second card! Both cards are beautiful! Congratulations on your guest DT spot with Runway Inspired Challenge. I'm sure there will be many more DT offers in your future - you have some amazing TALENT my friend! Both are awesome Wida but the second one just stole the show...I think!! 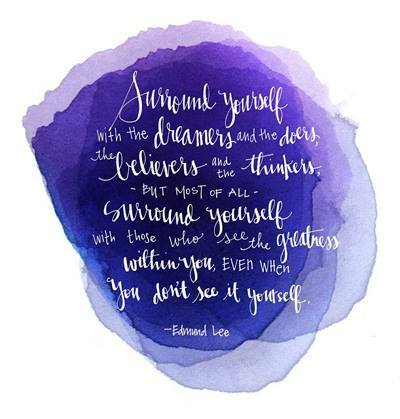 Great inspiration, Wida! I love the closure on that 2nd one and the scoring on both. Thanks for stopping by my blog..your comments make me SMILE! Both cards are gorgeous!! Love the scoring!!! Love them both, Wida, but I keep going back to the first card. 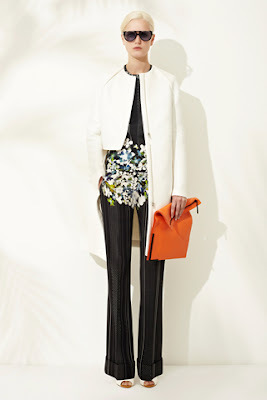 The scoring, the flowers, the pop of orange--fabulous! Your cards are really beautiful- that colour scheme is awesome! 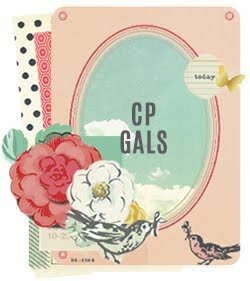 Just saw this lovely card on Flicker and had to check out your blog....love your style! Both are beautiful! I would never own a white coat like that one...it would have spots and dog hairs on it in less than a second! I saw your 1st card on the Runway inspired blog and loved it, but now I see the 2nd and I can't which one I like best!